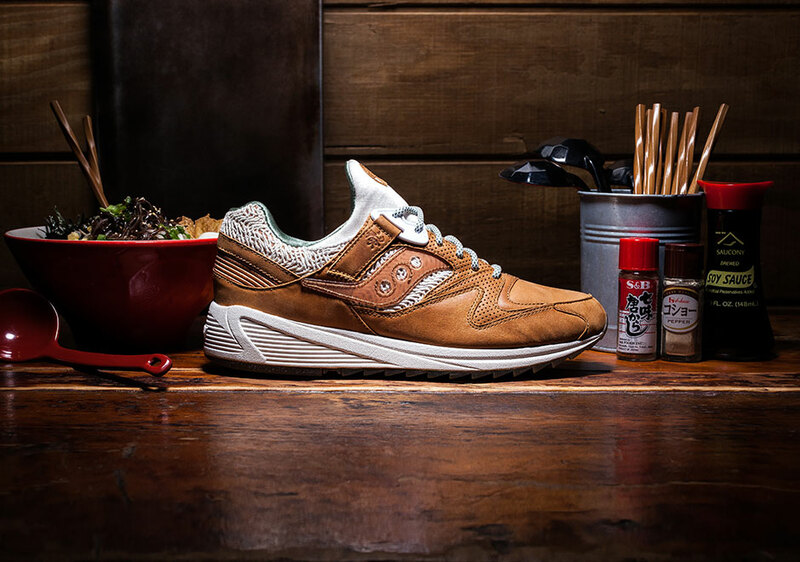 Saucony is getting in the holiday spirit by cooking up a new colorway of the Grid 8500 inspired by a classic winter-time comfort food. 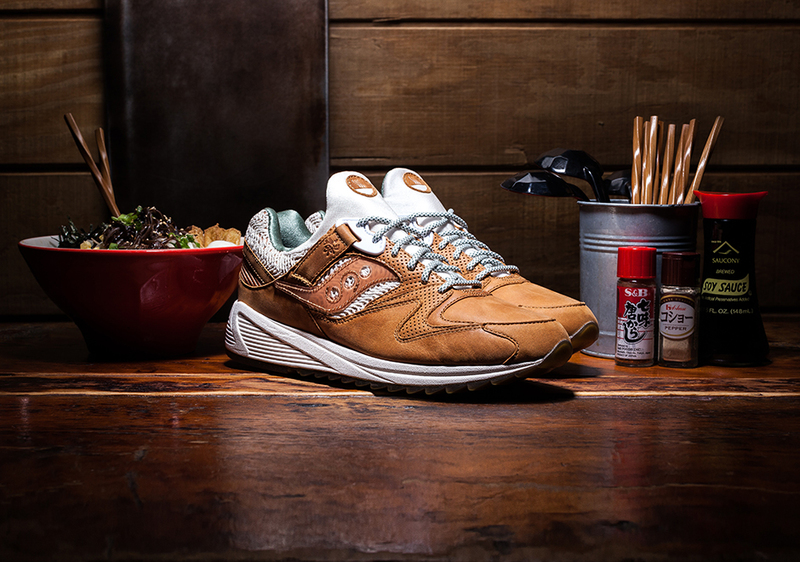 The Saucony Grid 8500 “Ramen” brings in all the elements of one of the most popular dishes for warming up during harsh winters in the Northeast. 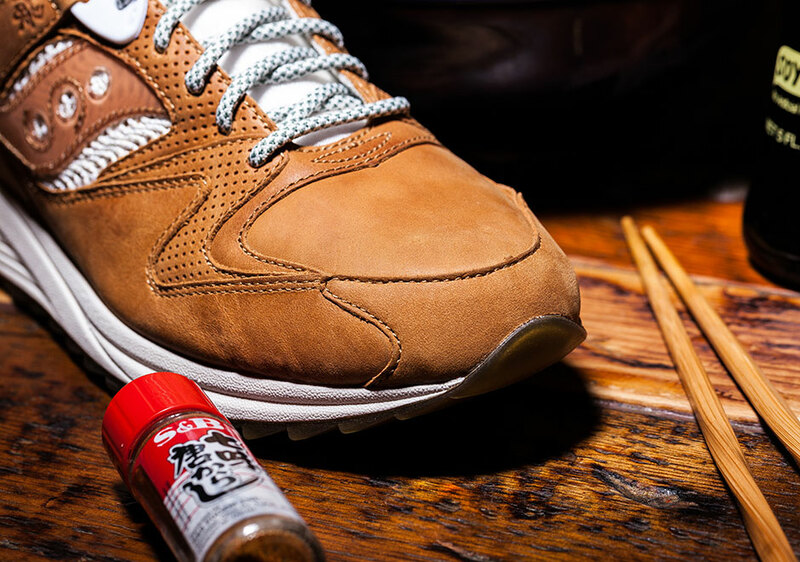 The shoe features a mixture of smooth and perforated Miso Brown leather, which overlays embroidered noodle-like material on the upper. 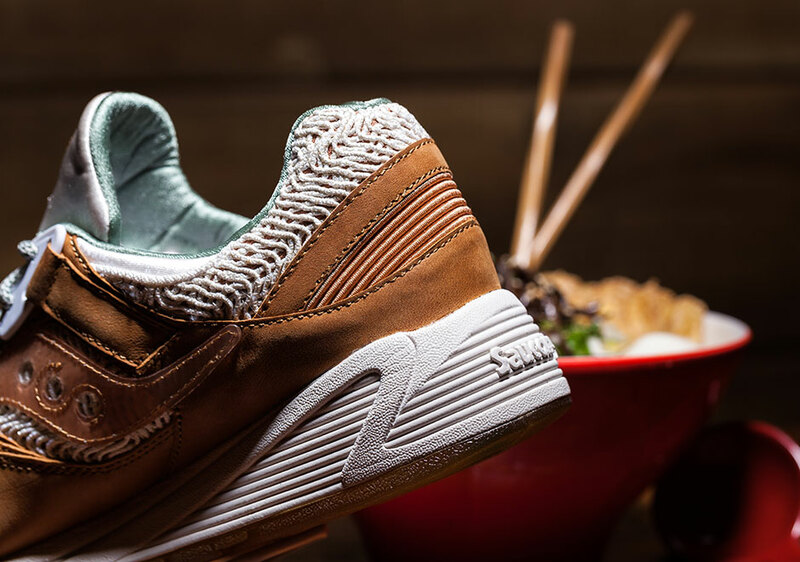 A translucent Miso Brown outsole peers through to images of garnish and eggs and mimics the broth of the timeless dish. 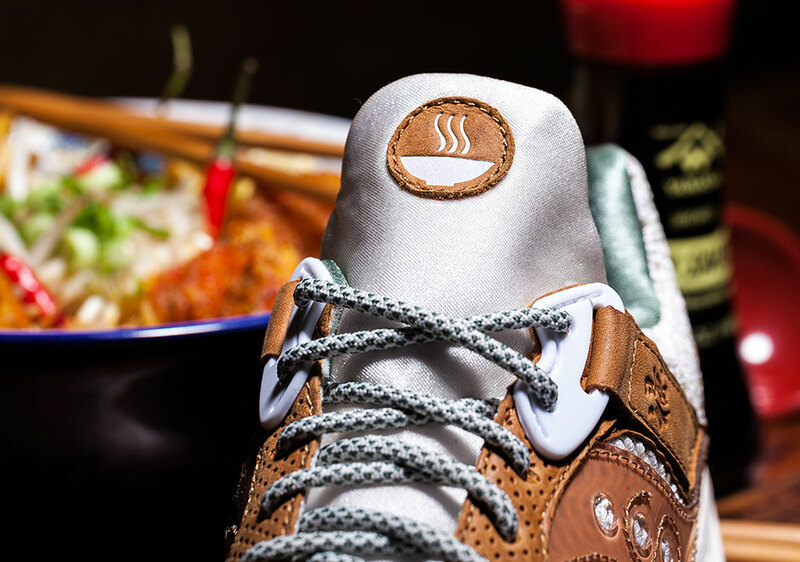 The look is topped off by a debossed logo on the tongue to represent the porcelain bowls that typically hold the ramen. 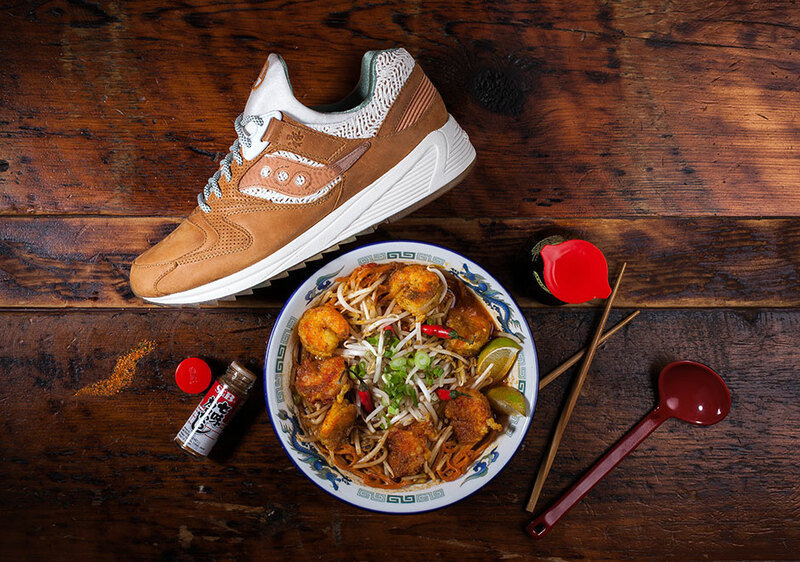 The Saucony Grid 8500 “Ramen” will be a Saucony Select release, which means it will only be available from Saucony.com. It will retail for $130 and will release in the U.S. only on December 13th at 4 PM EST.